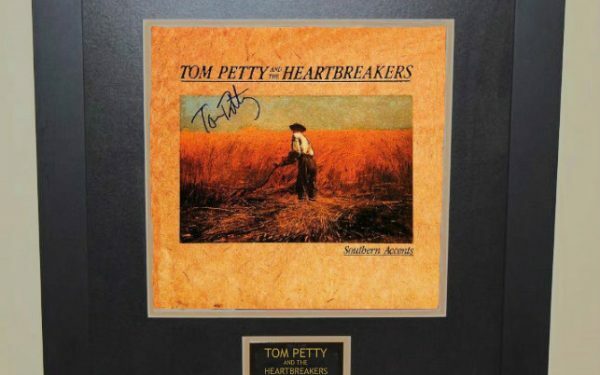 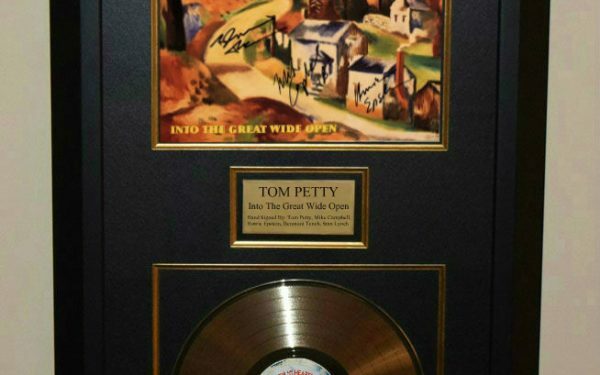 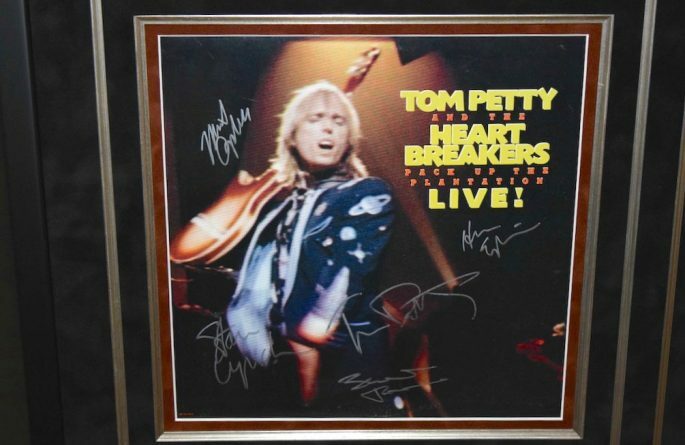 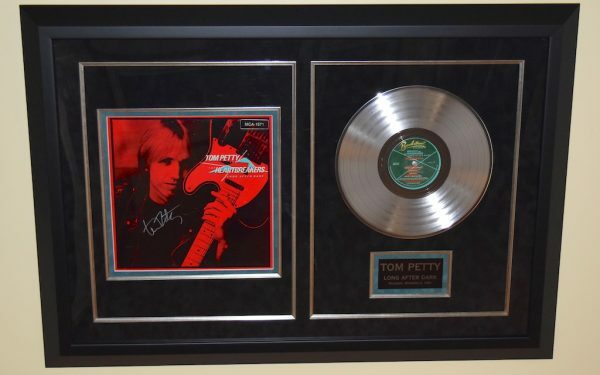 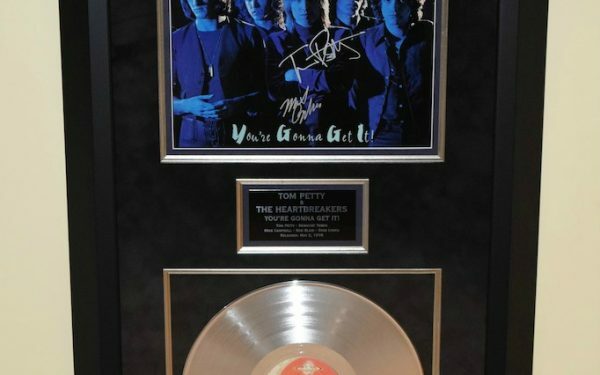 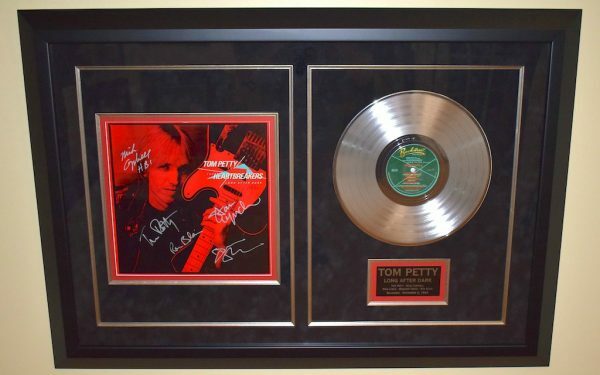 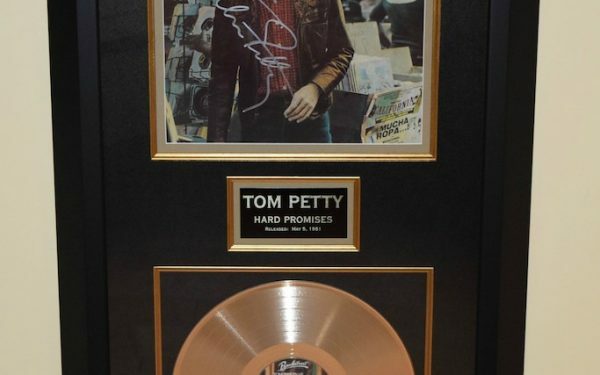 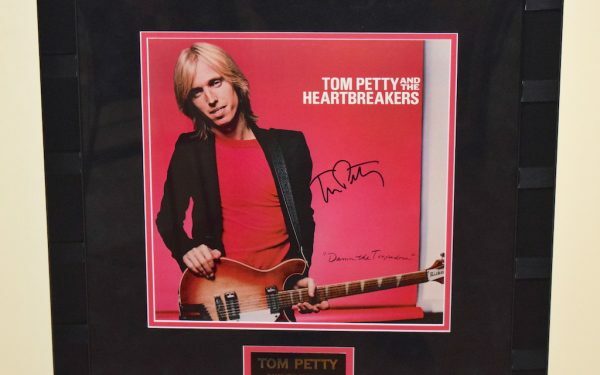 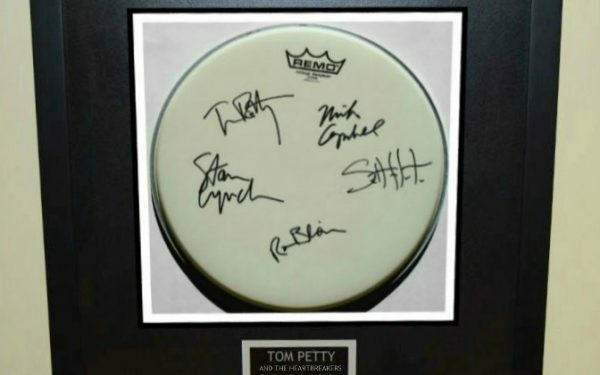 Tom Petty & The Heartbreakers, Tom Petty, Benmont Tench, Stan Lynch, Ron Blair, Mike Campbell.ROCK STAR gallery Tom Petty & The Heartbreakers, Tom Petty, Benmont Tench, Stan Lynch, Ron Blair, Mike Campbell. 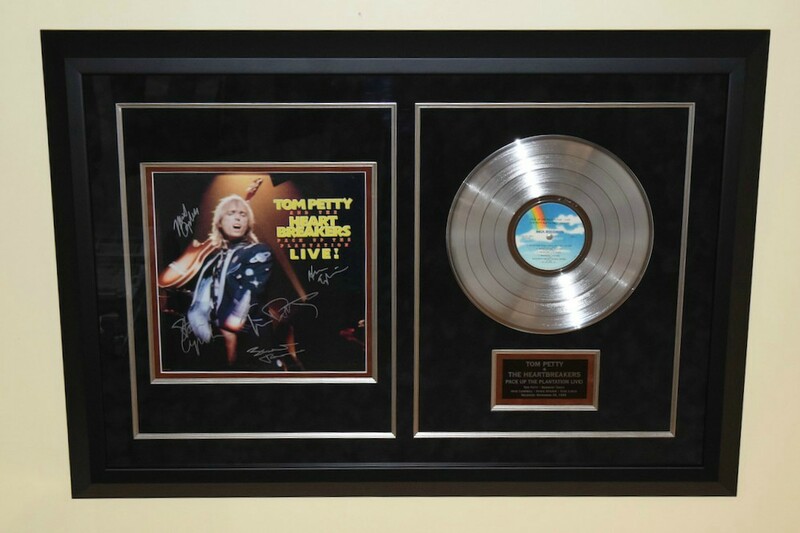 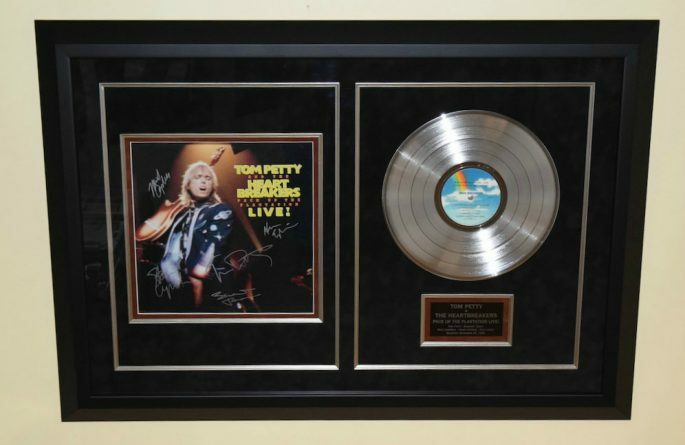 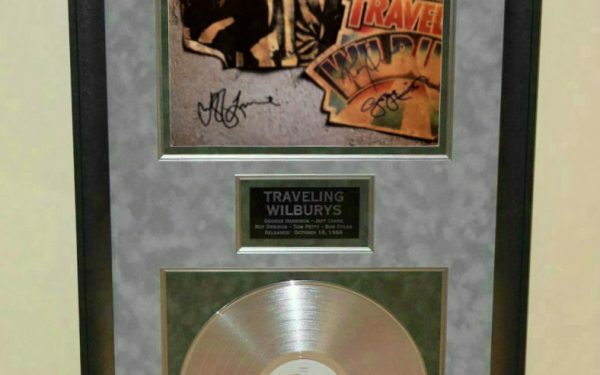 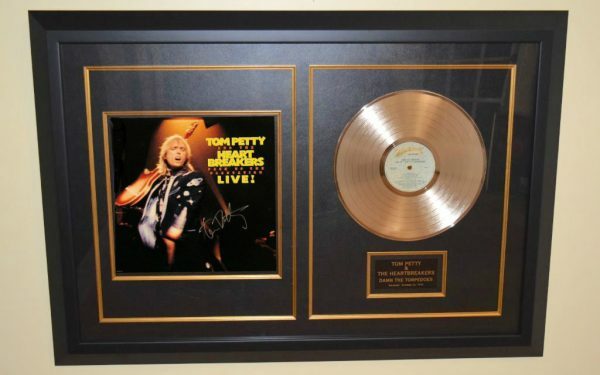 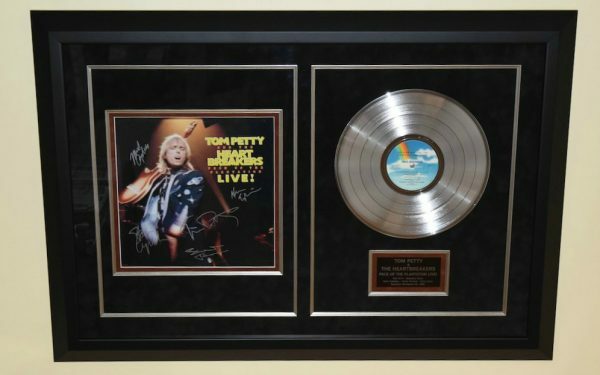 #1-Tom Petty & The Heartbreakers – Pack Up The Plantation Live! 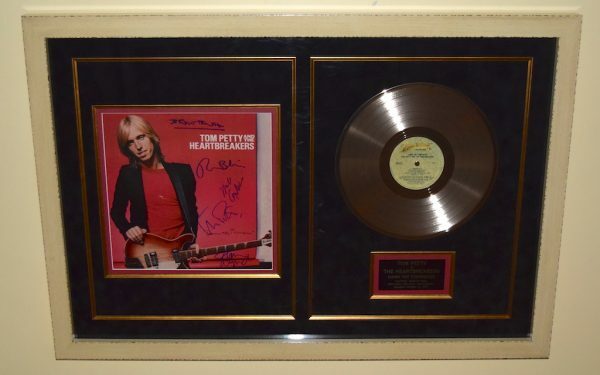 Tom Petty & The Heartbreakers – Pack Up The Plantation Live!